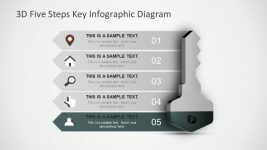 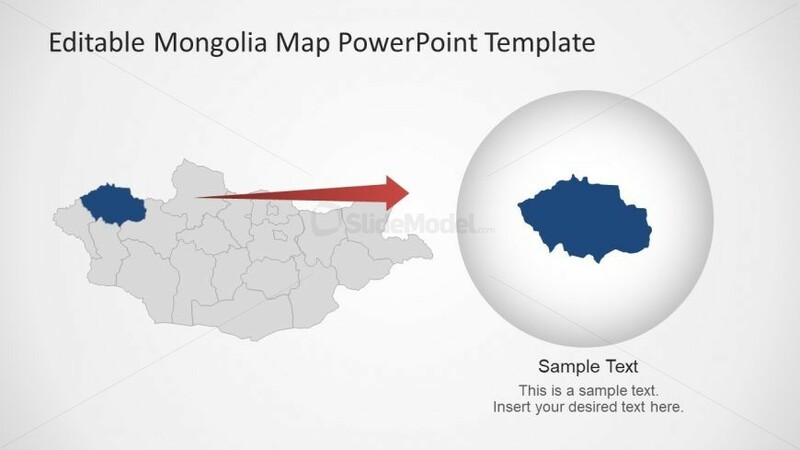 The Province Enlarge in PowerPoint template is the Mongolia map slide with resizable shapes. 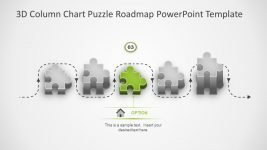 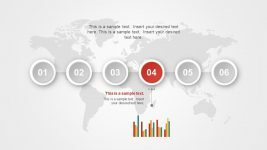 The editable map of PowerPoint has flat vector images. 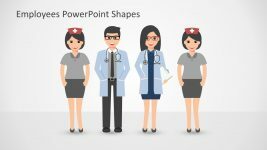 Therefore, the increase or decrease in the size of PowerPoint shapes has not affect on the image quality. 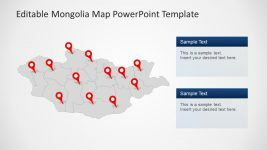 The Mongolia map PowerPoint assists users to change the colors, sizes and positions of objects. 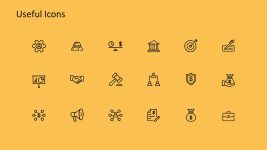 There are background and theme options in design menu. 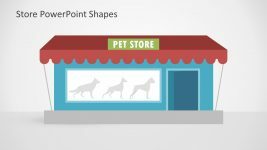 Whereas, the shape fill, outline and effects option in drawing format. 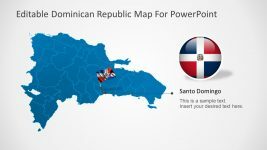 This slide is an amazing layout of highlighting province giving it an idea of magnifying glass.